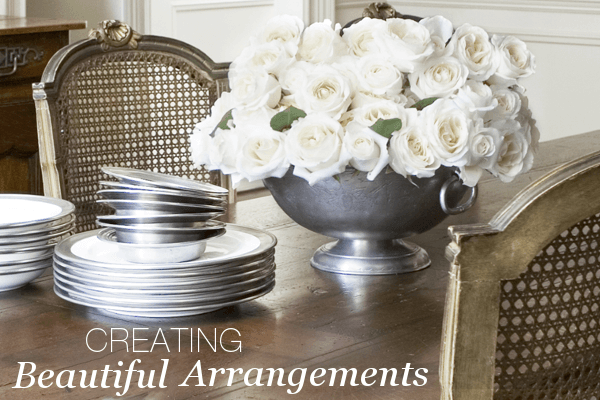 Fresh flowers are an excellent way to bring some life into your home. 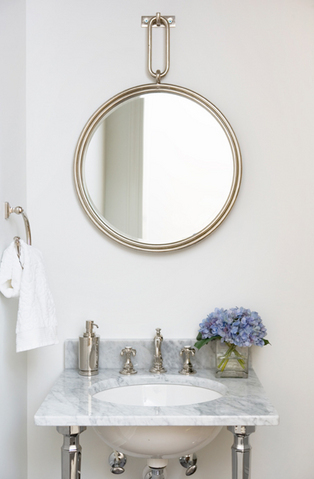 Whether as a centerpiece on your table, a display in your foyer, or just as a little pop of color in your bathroom, fresh flowers are a classic finishing touch for a space. 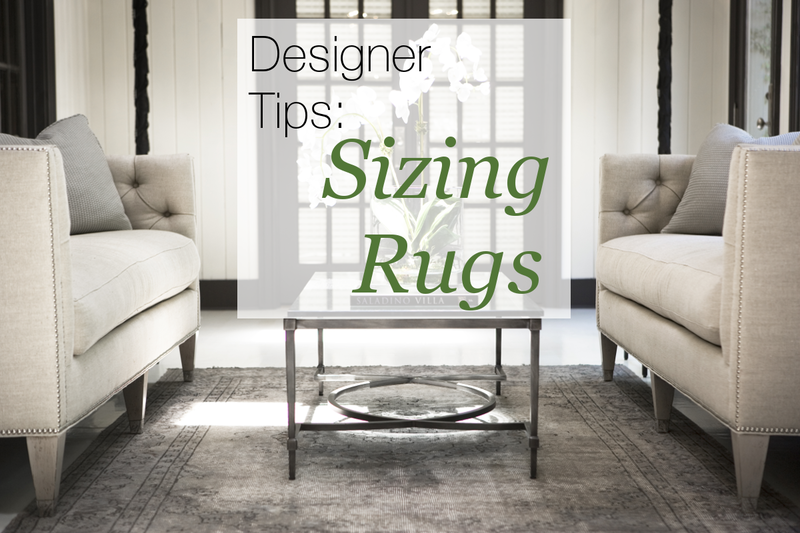 Knowing what style of flowers would best fit your design takes a little bit of technique. We will describe how to arrange flowers that are low, medium, and tall and explain how these heights can have the most impact. As the weather heats up, it's time to get outside again. Outdoor spaces can be a fun place to flex your design muscles this spring and add value to your home. 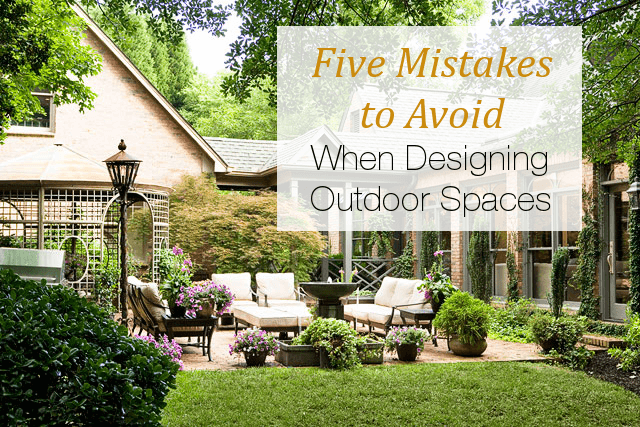 To make the most of it, here are five common mistakes to avoid when designing your outdoor spaces. 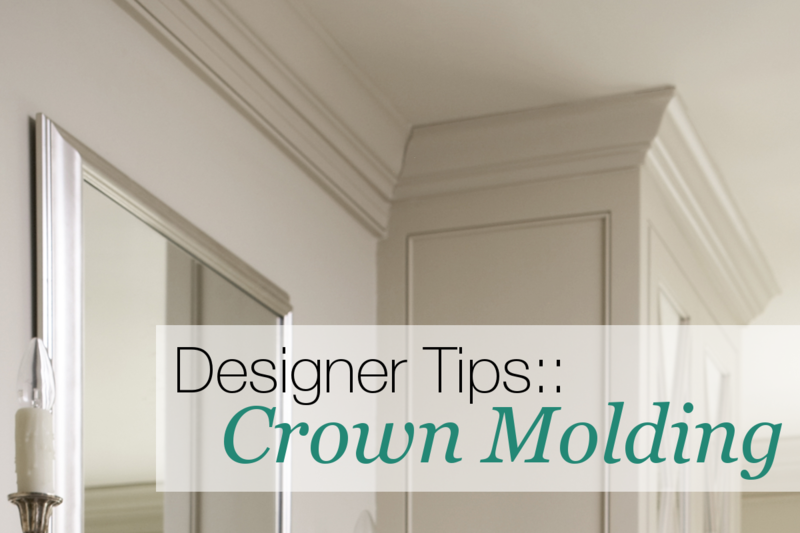 A lot of us get the itch to re-decorate our home or re-design a space every now and then. Maybe you've lived in your house several years and certain things need updating. Or maybe you are just tired of looking at the same furnishings and accessories that you've had for decades. Choosing to completely overhaul your home or a space can be expensive though. 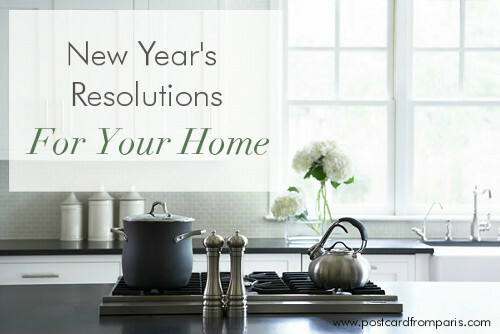 But, without a lot of time or money, you can make a few small changes that can make a big impact in your home. 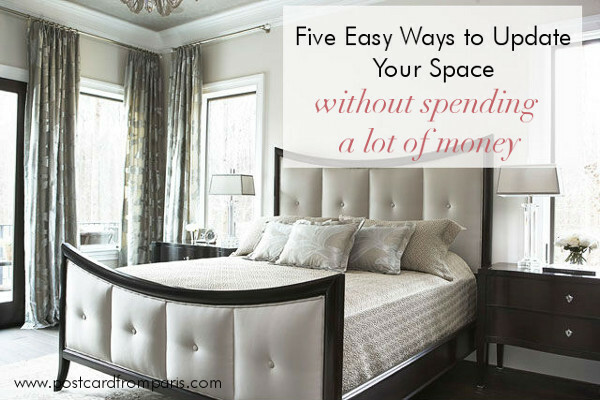 Here are five easy ways to update your space without spending a lot of money. The start of 2015 and a new year is right around the corner. With a new year comes the desire for change and new goals. It's also the time of year for the all too common New Year's resolutions. To many, the holidays are synonymous with entertaining so the pressure can be on to throw the biggest and best holiday party. There are others out there for whom even the thought of having a dozen or more people over to their home leaves them feeling anxious and overwhelmed. 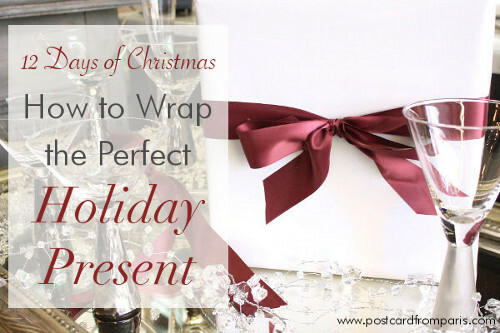 Regardless of what end of the spectrum you fall, there's no need for a holiday party to be over-the-top or stressful. Having friends and family over during this time of year is meant to be fun and celebratory. 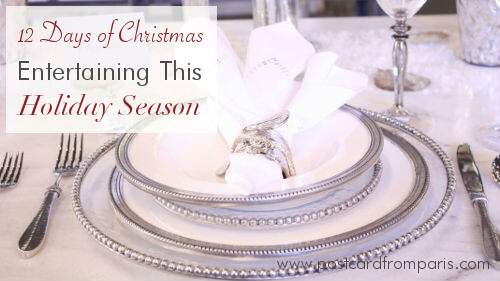 The holidays are right around the corner and that means delicious food and special times. This time of year is also marked by gifts! Giving someone something you know that they will love and will make them feel special can bring us joy. 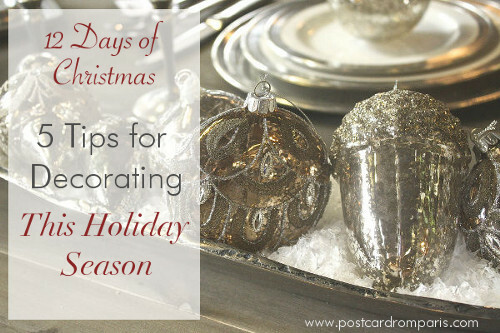 For some of us, the pressure to decorate and deck our halls this time of year is overwhelming. Not to mention there are many other things on our to-do lists this time of year. While the idea of decorating your home with trees, garland and other wintry vignettes might seem daunting, holiday decorating doesn't have to be, and shouldn't be, a chore.